Greybrook Realty Partners Inc. announced today the successful closing of an equity investment by its managed issuer of $24,945,000 to acquire and oversee the development of a prime parcel of land located in Courtice, Ontario. Together with its developer partner, Tribute Communities, the firm will develop the land into a residential community consisting of over 380 single-detached homes and freehold townhomes. 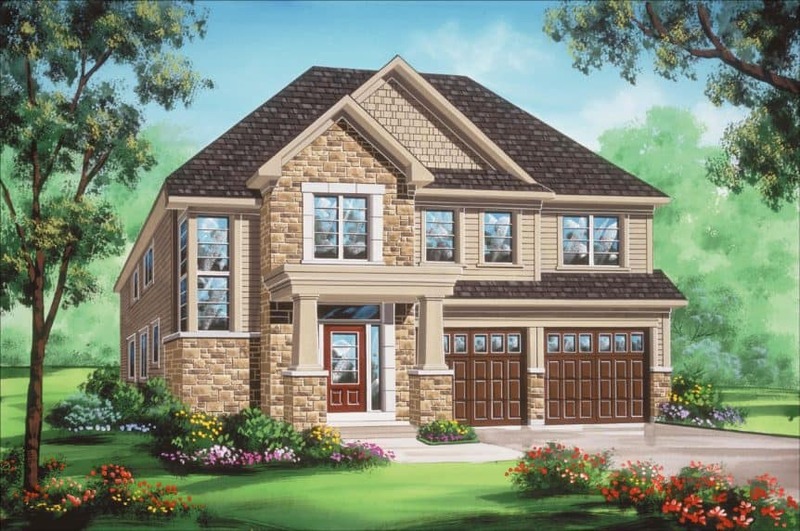 The community of Courtice, located within the municipality of Clarington, offers its residents an appealing blend of city living and rural charm. Approximately 75 kilometres east of Toronto, in the Durham Region, Courtice is an idyllic growing community that provides convenient access to lifestyle amenities in neighbouring Oshawa. Situated near the Darlington Provincial Park and McLaughlin Bay Wildlife Reserve, the 79-acre development site, which is located at 1246 Prestonvale Road, is close to ample greenspace, while providing quick access to Highway 401. The site is situated near two parcels of land that Tribute Communities and Greybrook Realty Partners jointly acquired in 2017. Learn more about Durham III on the portfolio page.